The success of any school is very much dependent on effective partnerships and positive relationships between all members of the community. 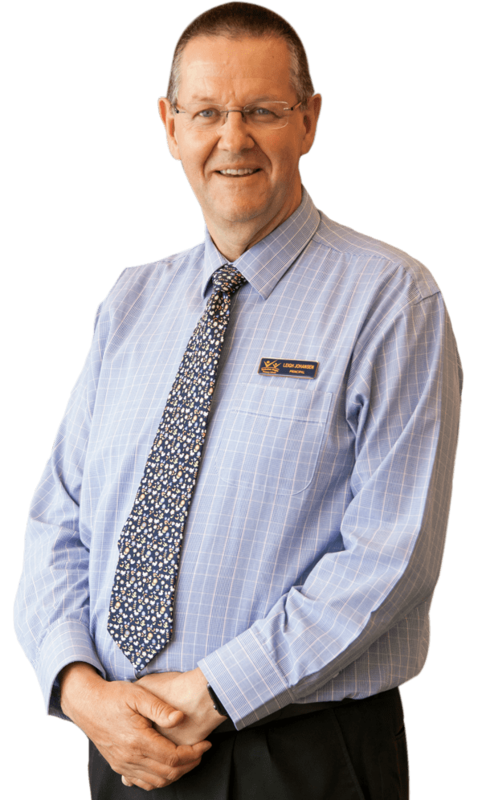 Bimbadeen Heights in Mooroolbark is well known for the positive relationships that exist between children, staff and parents giving our school a friendly and welcoming ‘feel’ from the moment you walk in. I am immensely proud to be the principal of this school and the people that have worked tirelessly for so long to build it into the thriving community that it is. To learn more about our school, we recommend starting with our online video tour. 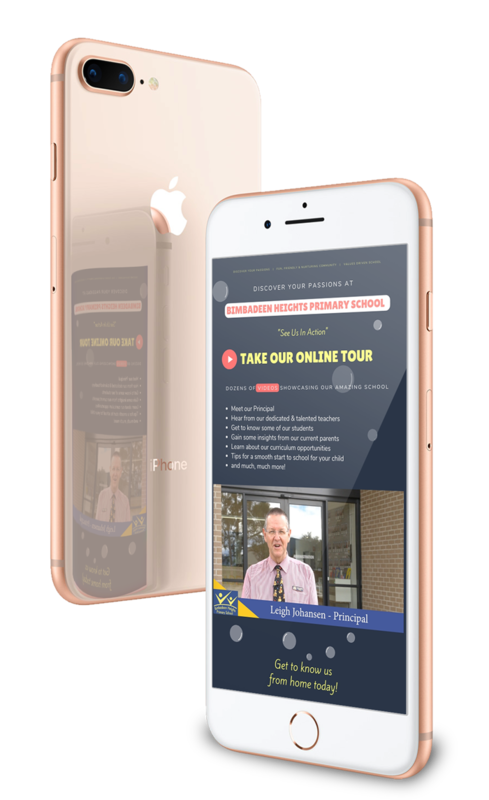 We have professionally produced dozens of videos that give you the opportunity to meet me, our teachers, some students, current parents, learn about our curriculum opportunities, tips to a smooth transition into school and so much more. Click here to start watching our videos. We thank you for visiting us! 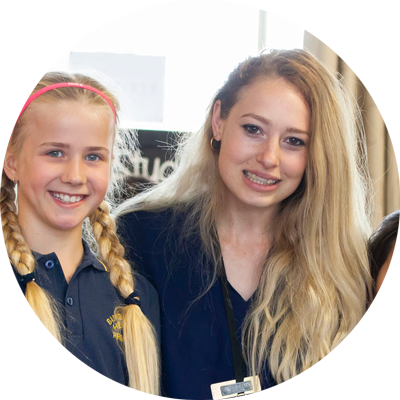 A strong curriculum and variety of subjects help form the foundation of a quality education. We are extremely proud of the rich and diverse curriculum on offer. Which level is your child starting school? The beginning year of a child’s schooling journey is one of the most important years of their life. Our aim is to provide a stimulating and engaging learning environment designed to develop the foundation for a love of learning. 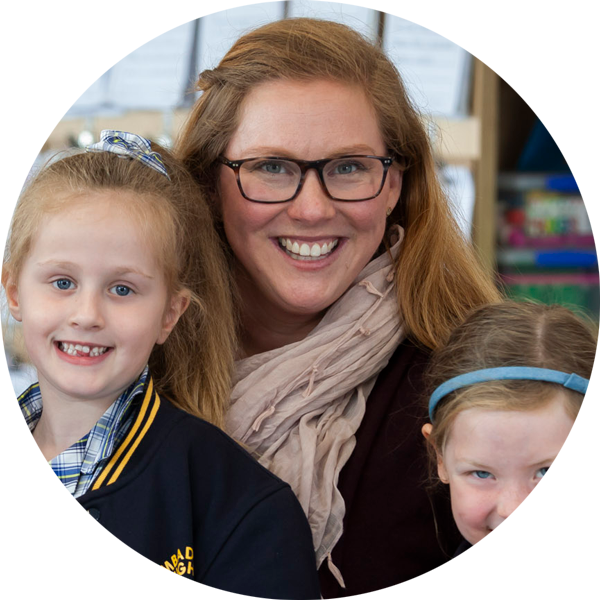 The junior school is a wonderful place for young students to consolidate and extend their learning in a fun and collaborative way. We have a great balance of small group work, partner work and one-to-one learning environments. Learning is hands-on, creative and experimental. The middle school is a dynamic and stimulating working environment. Our focus turns to creating independent and motivated learners. 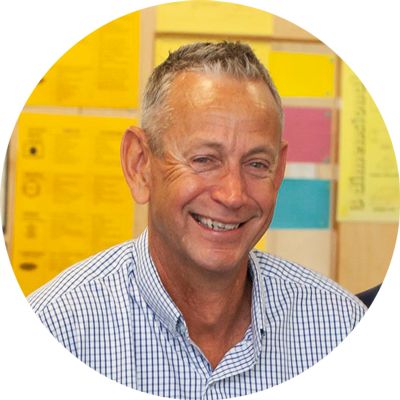 We really start to focus on student wellbeing and their sense of community. Our senior school is a place of advancement and acceleration. It’s hands on, dynamic and loads of fun. Students explore science, technology & engineering through robotics and programming software. We have an emphasis on developing a welcoming and inclusive culture. So seriously in fact that we want to extend education beyond the classroom and have it filter into the community. UpSchool is an online resource we invite you to explore, immerse in and be inspired by. This free and growing resource is our way of sharing positive and inspiring messages that we feel will have a direct and positive impact on our community. The eruption of contemplative practices into our daily lives seems to be in direct response to the amount of stress and mental illness we are experiencing. Most of us never pay attention to the way we breathe and haven’t the faintest clue that the way we breathe impacts every single facet of our life on earth. The Om project is where you can explore the ancient mystery of the world’s most recognisable and practised sounds -om. Feel better and get smarter just by using your breath. The way you are breathing could be affecting your health and wellbeing more than you may realise. less than what parents would pay for similar lessons outside of school hours.